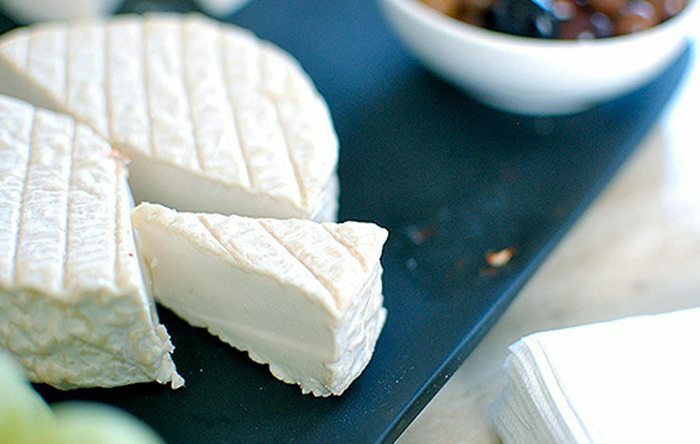 Los Angeles is having an artisanal vegan cheese movement—who knew? Five years ago, chef Youssef Fakhouri decided to sequester himself in his West Hollywood home kitchen with a singular goal: to find the secret to making nut-milk cheese taste like the “real” thing. Around the same time, chef Tal Ronnen began searching for a way to successfully apply traditional European cheese-making techniques to nut milk and even enlisted the help of a Stanford biochemist.